Clear braces, also known as Invisalign, are in high demand among teens and adults in NYC. 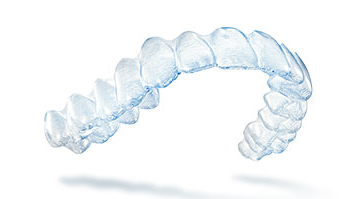 Invisalign provides a wide range of benefits such as comfort, appearance, and convenience. 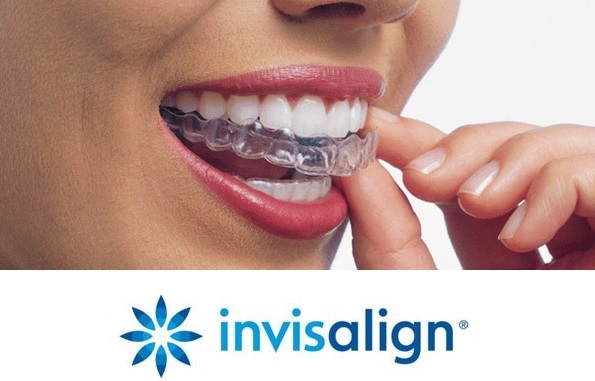 If you are considering using Invisalign to help you achieve your goal of a straighter healthier smile, here are 5 best ways to pick an Invisalign provider in NYC. Chances are you already know someone that has clear braces. Ask them who their orthodontist is and inquire about their experience. Most patients who have a positive experience are happy to share their story and encourage you to try their doctor. Sometimes friends, co-workers, family members, and acquaintances have access to the best orthodontist in your area. If you don’t know anyone who has clear braces, you can find one by following the remaining steps. First, you want to choose a location. It’s wise to choose an area within a 10-block radius from where you spend most of your time during the week. This is essential to making the treatment process as smooth as possible since you will be visiting the orthodontist office on a regular basis for check-ups on your progress. Narrow down your search of local clear braces providers in NYC by visiting their websites and inquiring about their credentials. 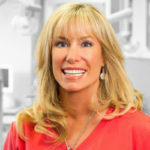 You need to find an orthodontist that attended an accredited dental school, is licensed in the state of New York and has experience in their field. Online reviews can paint a clear picture of the experience you will have with a specific office. If about 80% of the reviews are positive, you are headed in the right direction. Remember, rare negative reviews are usually related to an isolated incident. However, if the majority of the reviews are negative, you need to remove that office from your list of potential doctors. Once you find a few offices that are nearby, licensed and has positive reviews, it’s time to make an appointment. Contact the office of your choice to make an appointment for a consultation. While you are at the office observe the environment, look for cleanliness, and friendliness of the staff. Do your best to communicate your needs to the orthodontist clearly as you discuss your desire to have clear braces. Affordability seems to be a key factor that attracts patients to specific offices. If you find a price that is too good to be true, you can be confident the cost is taken from the quality of service or products involved in the treatment. 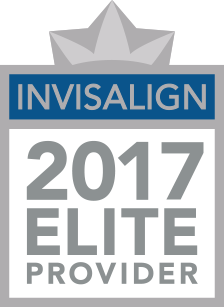 It’s best to choose a moderate priced office to assure you receive the best Invisalign treatment possible.